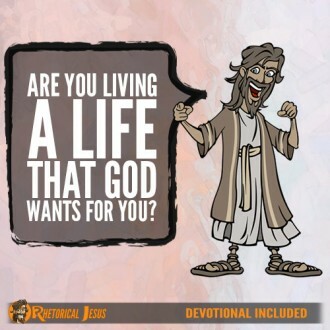 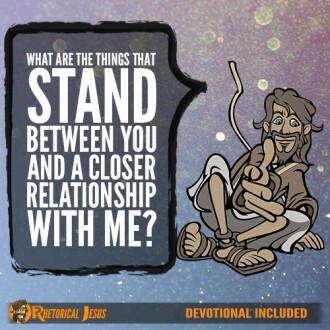 Are you living a life that God wants for you? 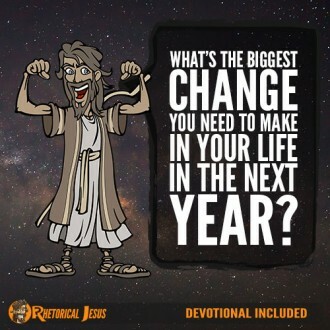 What’s the biggest change you need to make in your life in the next year? 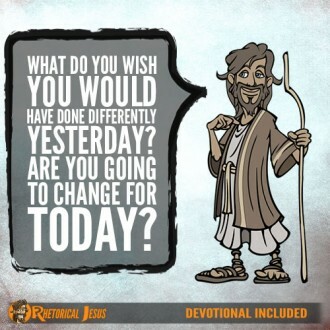 What do you wish you would have done differently yesterday? 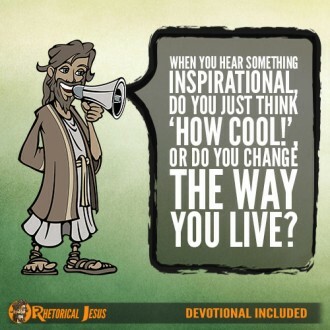 Are you going to change for today? 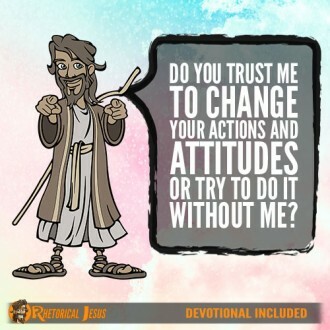 Do you trust Me to change your actions and attitudes or try to do it without Me?